Whenever the term electric motor or generator is used, we tend to think that the speed of rotation of these machines are totally controlled only by the applied voltage and frequency of the source current. But the speed of rotation of an electrical machine can be controlled precisely also by implementing the concept of drive. The main advantage of this concept is, the motion control is easily optimized with the help of drive. In very simple words, the systems which controls the motion of the electrical machines, are known as electrical drives. 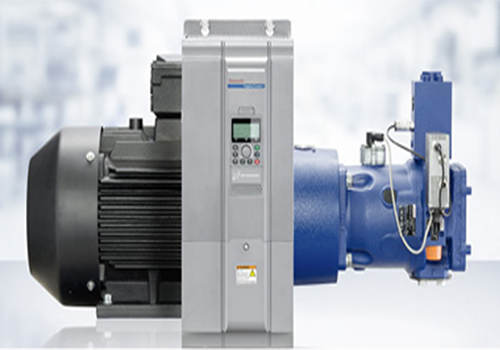 A typical drive system is assembled with a electric motor (may be several) and a sophisticated control system that controls the rotation of the motor shaft. Now a days, this control can be be done easily with the help of software. So, the controlling becomes more and more accurate and this concept of drive also provides the ease of use. This drive system is widely used in large number of industrial and domestic applications like factories, transportation systems, textile mills, fans, pumps, motors, robots etc. Drives are employed as prime movers for diesel or petrol engines, gas or steam turbines, hydraulic motors and electric motors.